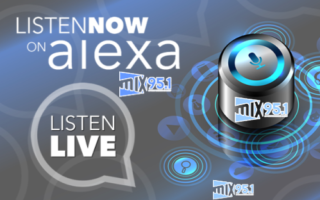 MIX95.1 is your Operation Weatherwatch station! Happy New Year! MIX is your 2019 place!